The Missouri Tigers improve their record to 6-1 on the season, winning 41-10 before 63,396 fans in what was expected to be an offensive shootout against the Texas Tech Red Raiders Saturday afternoon at Faurot Field in Columbia. It turned out be a defensive gem for the Tigers, who shut down the top rated offense in the country, holding it to 10 points. While Missouri’s offense had its share of highlights, it was the defense that struck first. A Graham Harrell pass was tipped high into the air by Pig Brown. When it finally descended to earth it was grabbed by Stryker Sulak who ran it into the end zone from the Texas Tech 38 yard line to give the Tigers the early lead. 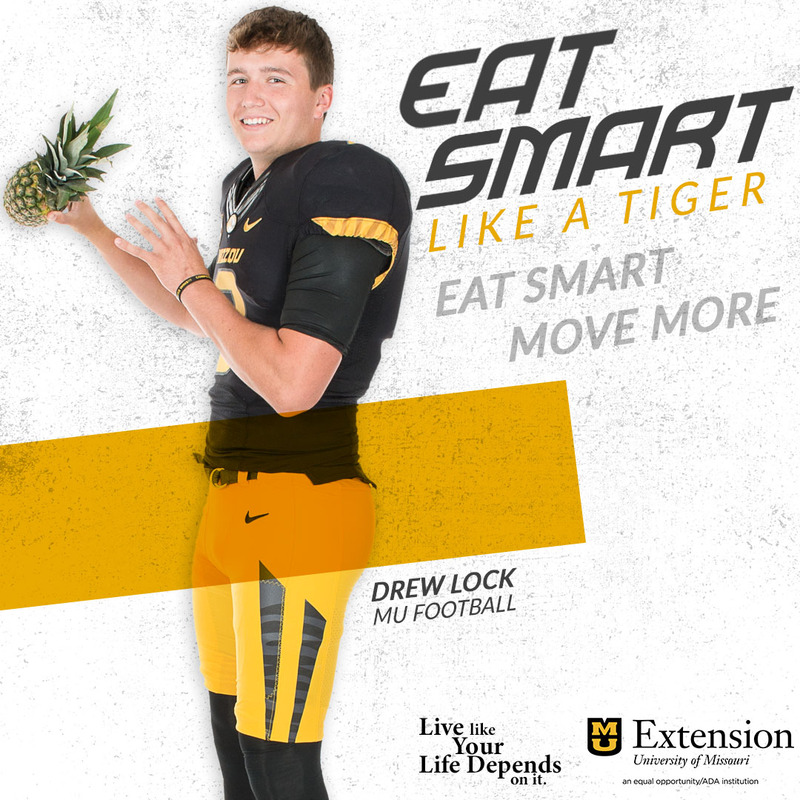 Jeff Wolfert’s extra point made it Mizzou 7, Texas Tech 0. The Tigers wasted little time allowing their offense to put up some points. After holding Texas Tech on a 4th down and short yardage situation near midfield, the Tigers stormed down the field, getting to within the shadows of the Red Raider uprights, but settling for a Jeff Wolfert 21-yard field goal to put the finishing touches on a 12-play, 58-yard scoring drive. That made the score 10-0 Mizzou, which is how the 1st quarter ended. Texas Tech threatened early in the 2nd quarter, settling for a 49-yard field goal attempt that missed the mark, leaving Mizzou up by 10. The Missouri defense came up big again in the 2nd quarter, holding the Red Raiders on another 4th down attempt, giving the Tiger offense the ball near midfield. But the offense failed to take advantage of the opportunity, as a Chase Daniel pass into the end zone was picked off by Jamar Wall. Texas Tech started on its own 20 and took just 3 plays to get back into the game as the Red Raiders went 80 yards, with Harrell finding Edward Britton on a 68-yard TD pass. Alex Trlica’s PAT made narrowed the Mizzou lead to 10-7. Mizzou got back those points on the next set of downs. Jimmy Jackson ran it in from 1 yard out to cap a 5-play, 66-yard drive. It would be Jackson’s first of three trips to the end zone on this day. Wolfert’s conversion made it Missouri 17, Texas Tech 7. A bizarre turn of events gave Missouri the ball – ever so briefly – as Pig Brown intercepted a Harrell pass, but immediately fumbled it and gave possession back to the Raiders. Tech capitalized, as the Red Raiders moved into Alex Trlica’s field goal range, and he hit from 45-yards in the final seconds of the half to narrow the Missouri lead to 17-10. Early in the 3rd quarter, the Red Raiders went for it on a 4th down at the 40, and for the third time the Tiger defense came up big, forcing a change in possession. That gave the Tigers good field position, and they took it in for six. Jimmy Jackson scored on a 3-yard run to cap a 8-play, 60-yard drive. That was TD number two for Jackson. Wolfert’s extra point made it Missouri 24, Texas Tech 10 halfway through the 3rd quarter. The next Texas Tech drive saw a pair of 4th down plays. One succeeded and the other did not as Mizzou took control of the ball at its own 24. The 3rd quarter ended with Missouri leading 24-10 and driving. The Tigers kept marching as the 4th quarter began, and marched all the way into the end zone. It was a 76-yard touchdown drive in 13-plays. Jimmy Jackson took it in from 3 yards out for his third TD of the afternoon. Wolfert’s PAT made it Missouri 31, Texas Tech 10. Missouri benefited from good field position on its next series and scored again. A 57-yard touchdown pass from Chase Daniel to Jeremy Maclin put the exclamation point on a 63-yard, 2-play strike to make it Missouri 38, Texas Tcch 10. Tech’s next drive was halted at the Missouri 45 as William Moore picked off a Harrell pass, giving the Tigers the ball again. Chase Patton relieved starting quarterback Chase Daniel as the Tigers had a 1st down on the 22. The failure to get another 1st down led to Jeff Wolfert being brought in to attempt a 39-yard field goal. It was the finishing touch to a 7-play, 33-yard drive, making the score Mizzou 41, Texas Tech 10. And that’s how it would end. Mizzou’s offense racked up 422 yards, compared to 388 for the Red Raiders. Texas Tech outdistanced Missouri in the passing department, with 397 net yards, compared to 210 for the Tigers. On the ground the Tigers ran for 212 yards, but Tech ended the game with a negative ground gain: -9 yards. Quarterback Chase Daniel completed 14 of 19 passes with an interception for 210 yards and 1 TD pass. Derrick Washington led the Tiger ground game, picking up 66 yards on 9 carries. Jimmy Jackson, who had the three touchdowns, carried 12 times for 59 yards. The Tigers get back into action next Saturday, hosting the Iowa State Cyclones at Faurot Field.